Contura i5 in slate fireplace wood burning stove installation from Kernow Fires. 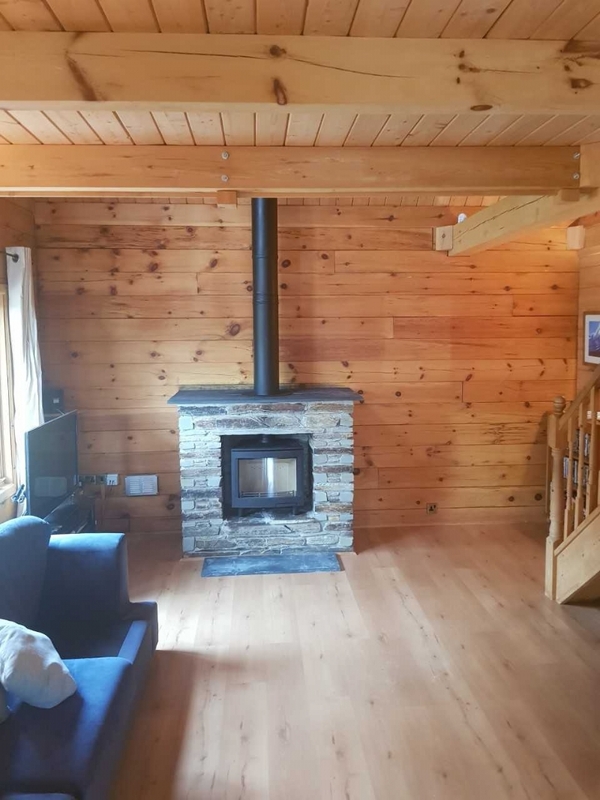 Kernow Fires supply and install wood burners and multi fuel stoves in Cornwall. 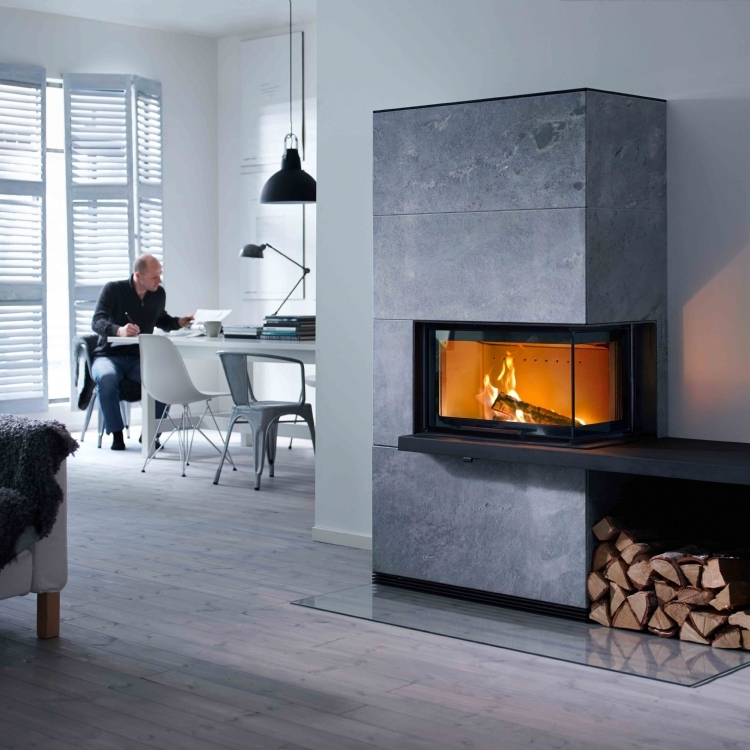 The Contura i5 is a great fire for openings like this, short but with a really nice wide glass that gives you a great view of the fire. ©2019 Kernow Coal and Fires, all rights reserved. 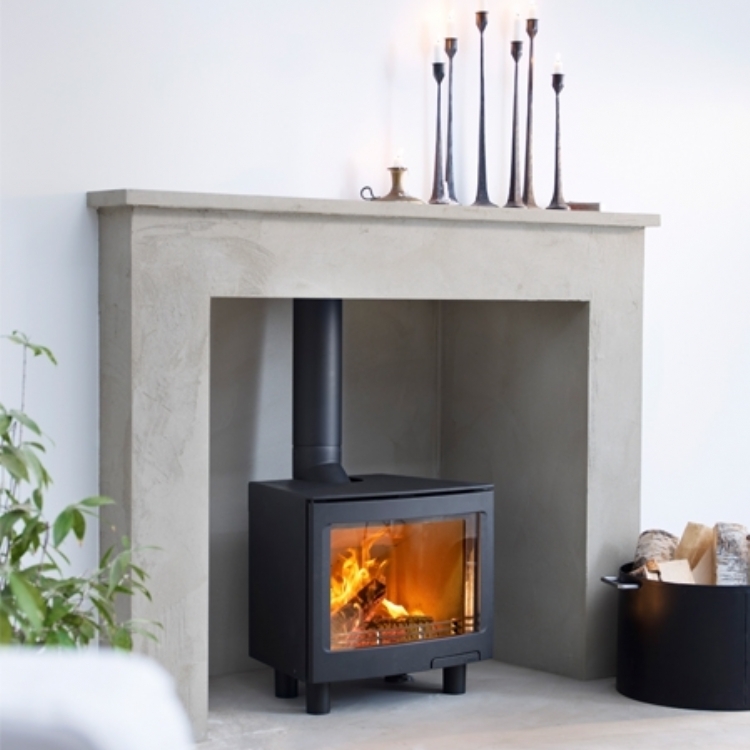 Visit our wood burner and stove showrooms in Wadebridge, Cornwall or Redruth, Cornwall. 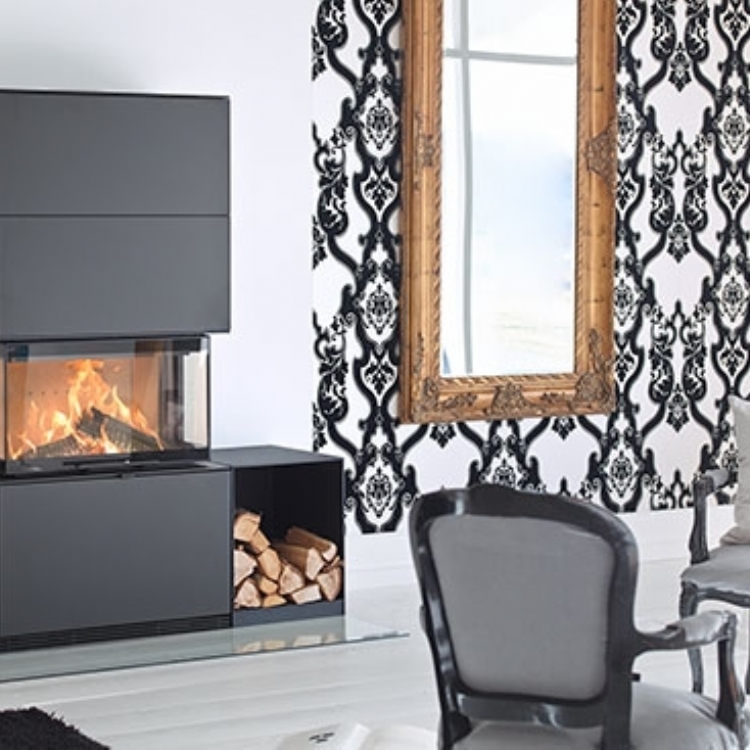 We supply and install wood burners and stoves from the following manufacturers throughout Cornwall.